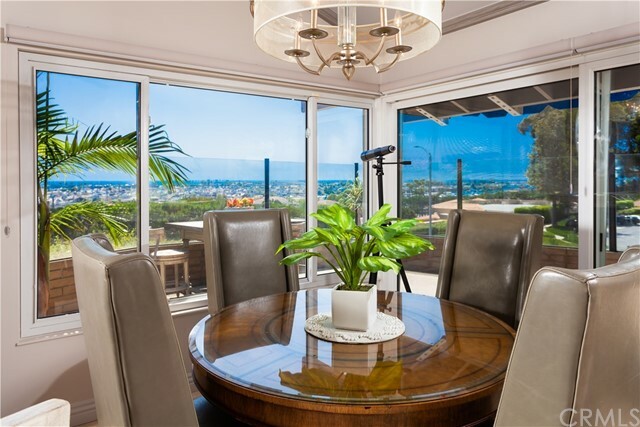 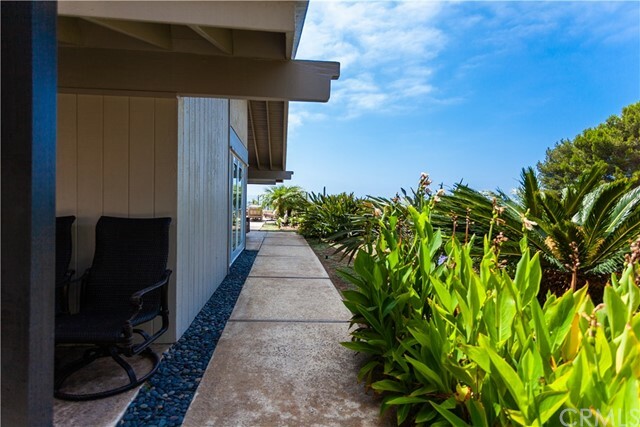 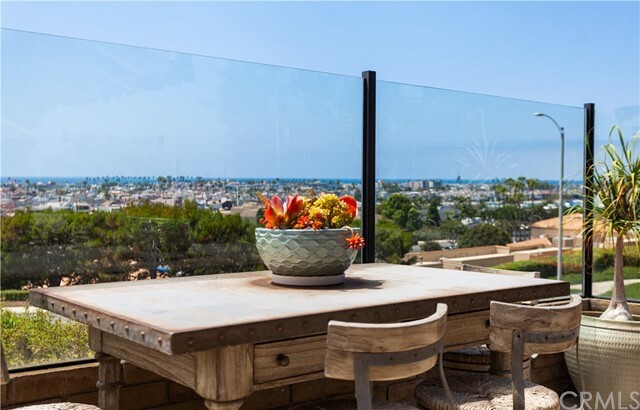 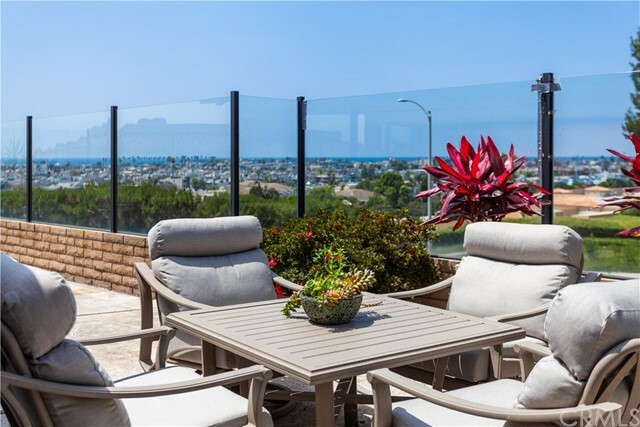 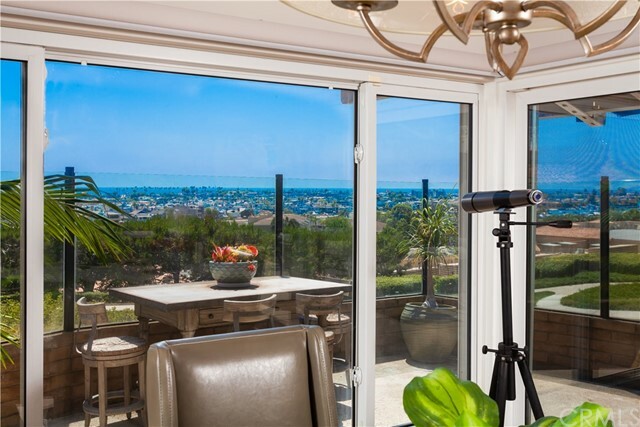 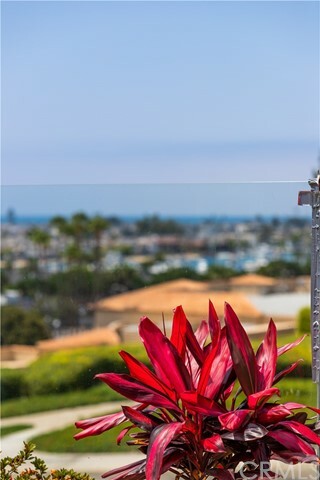 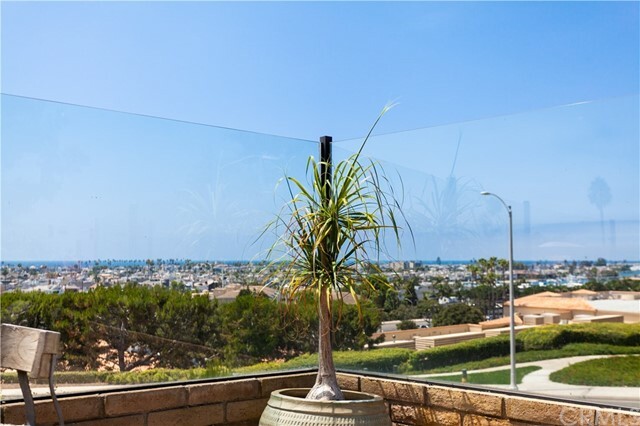 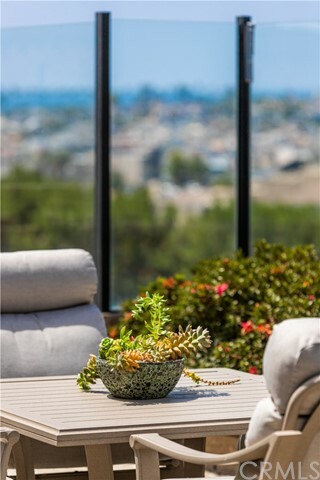 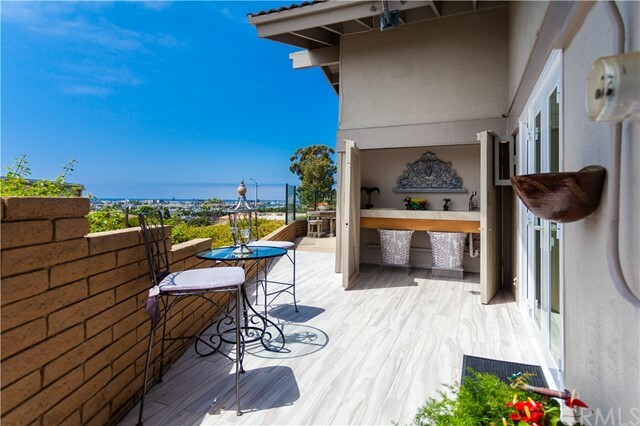 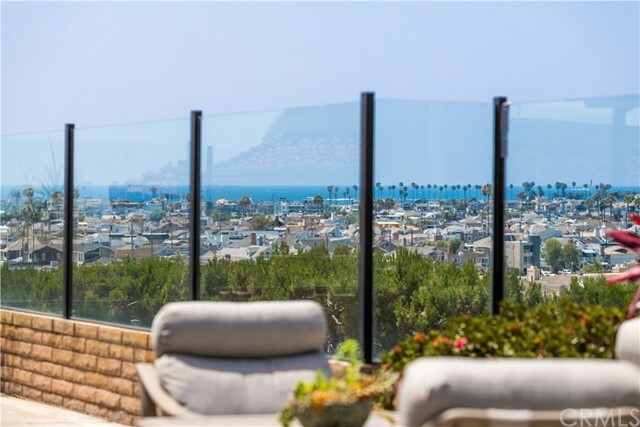 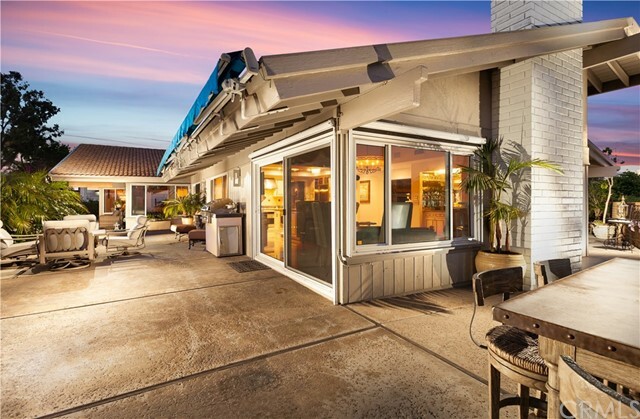 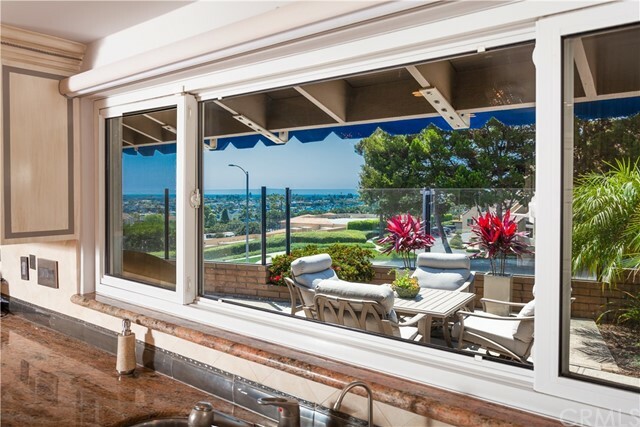 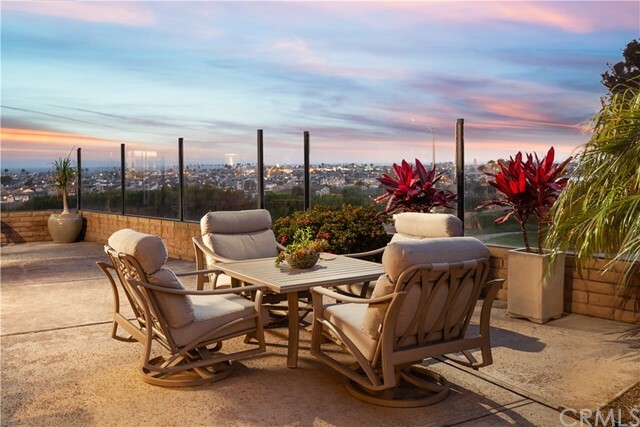 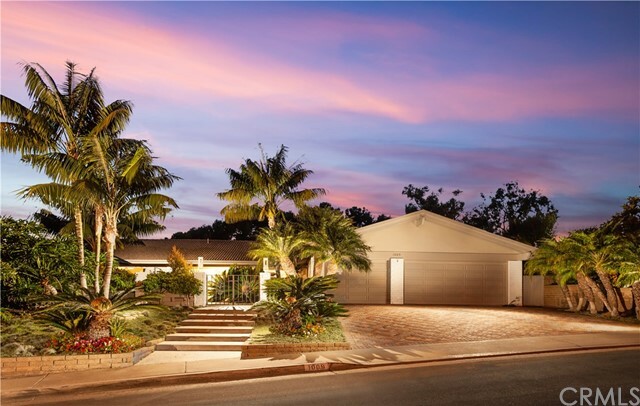 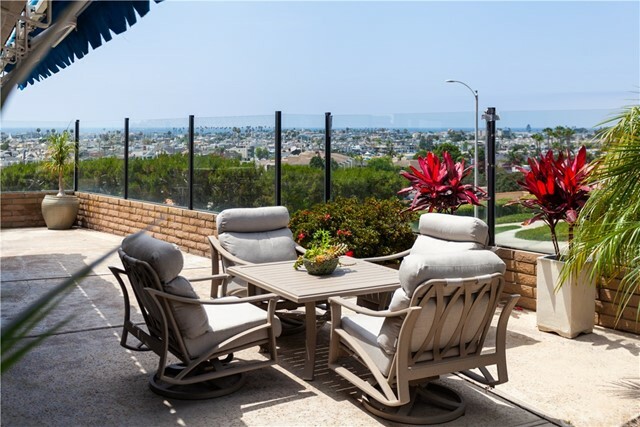 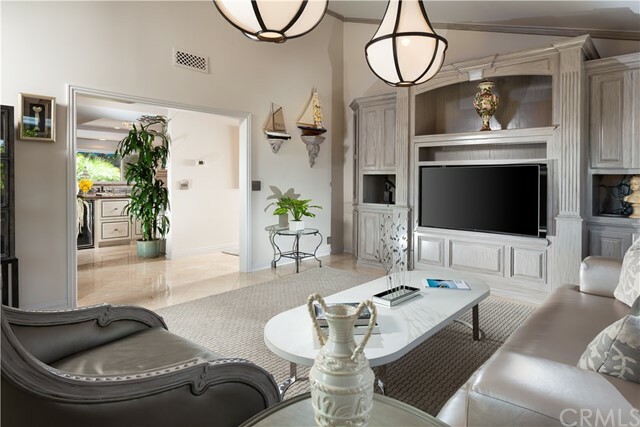 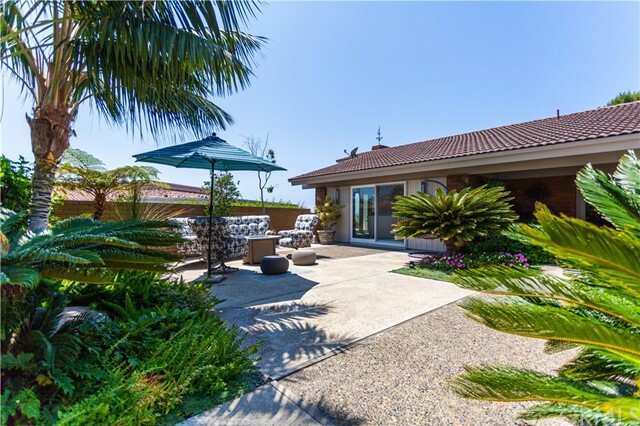 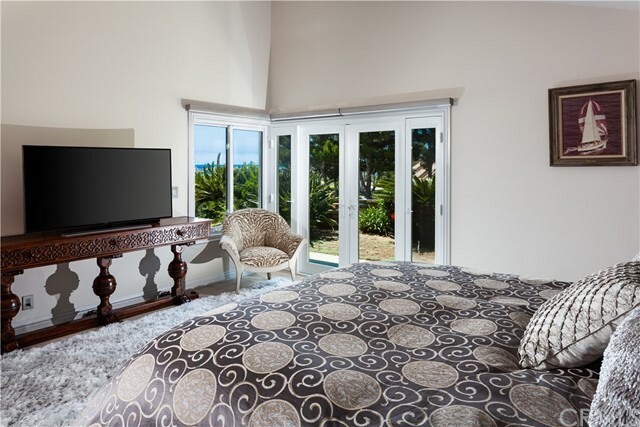 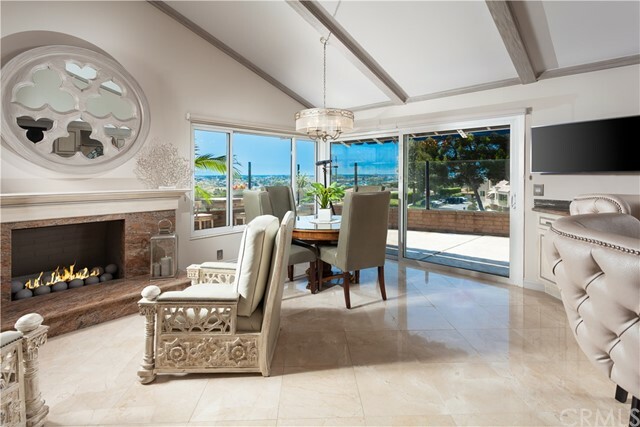 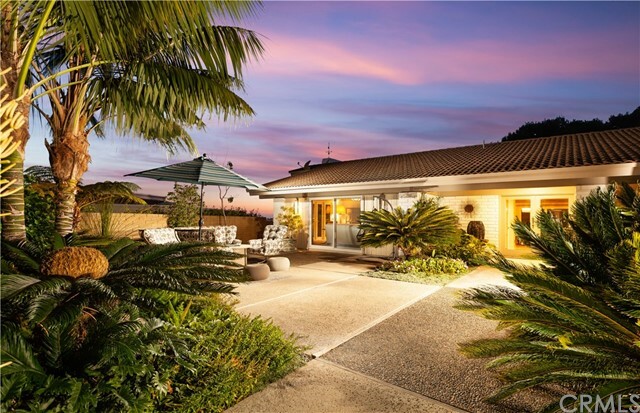 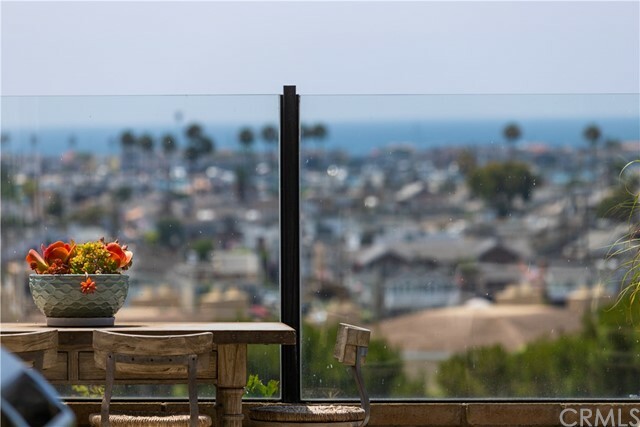 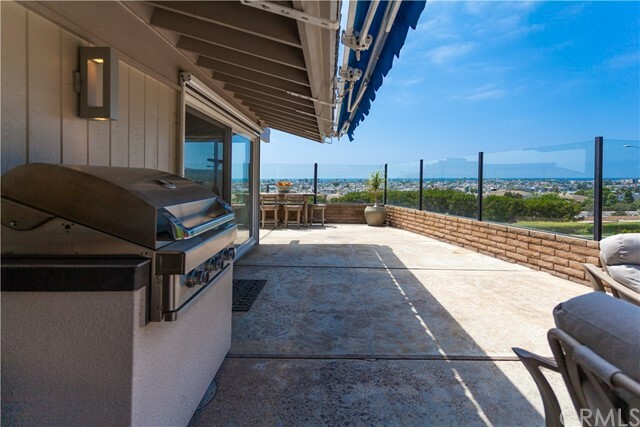 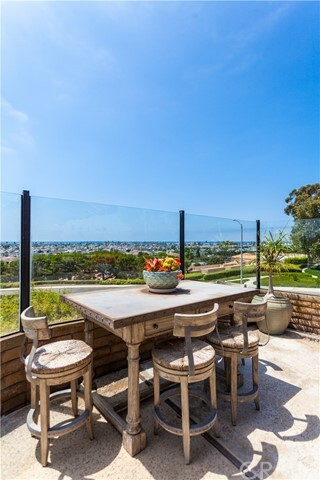 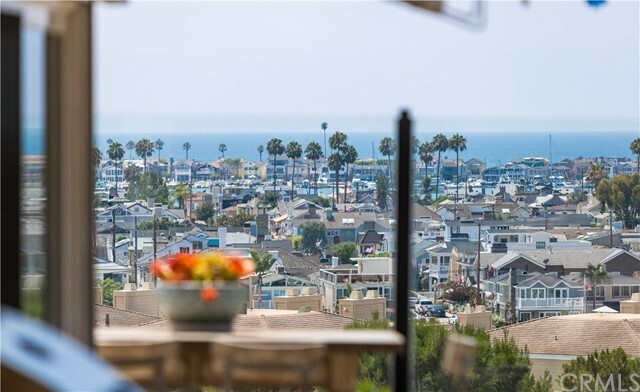 With a premium Corona Del Mar location, panoramic ocean views, and an oversized lot with mature tropical landscaping, this distinctive coastal home is the opportunity of a lifetime. 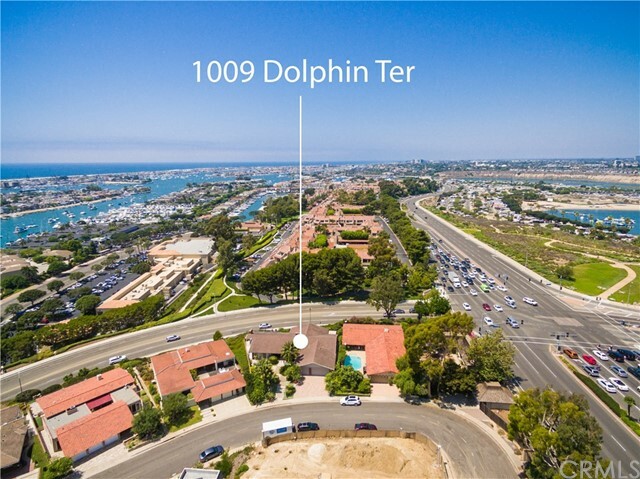 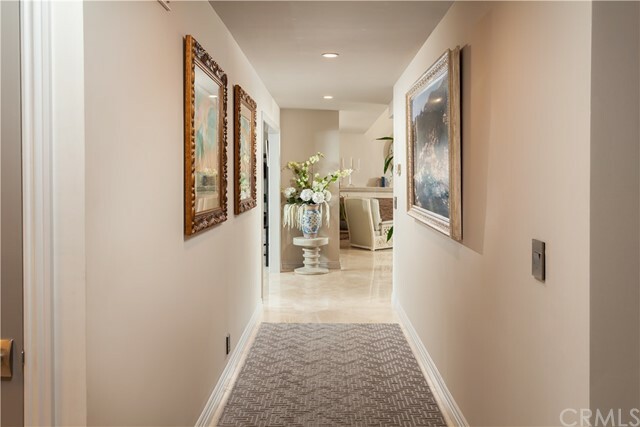 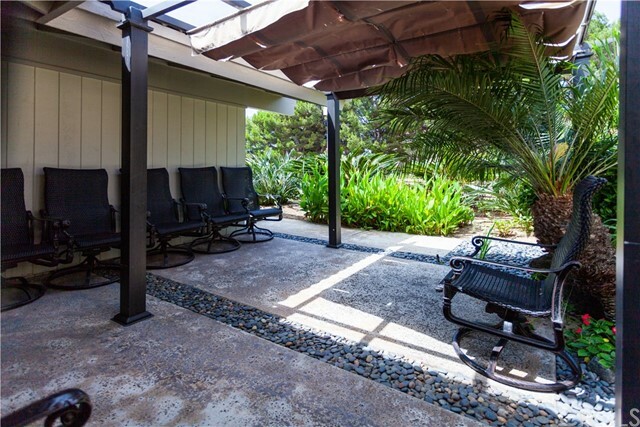 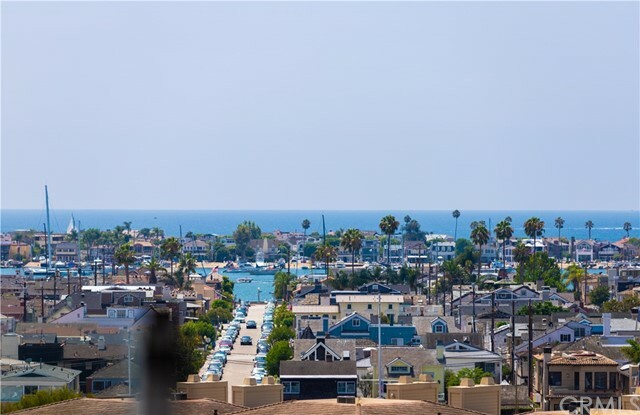 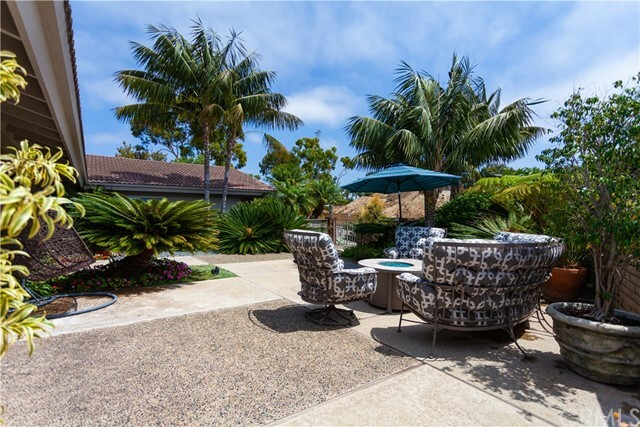 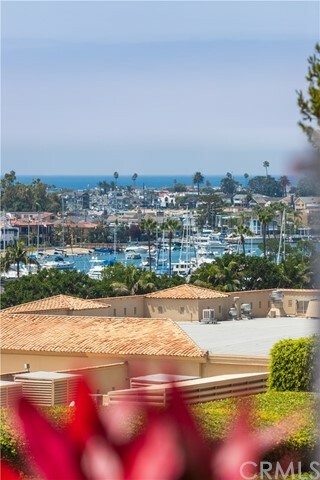 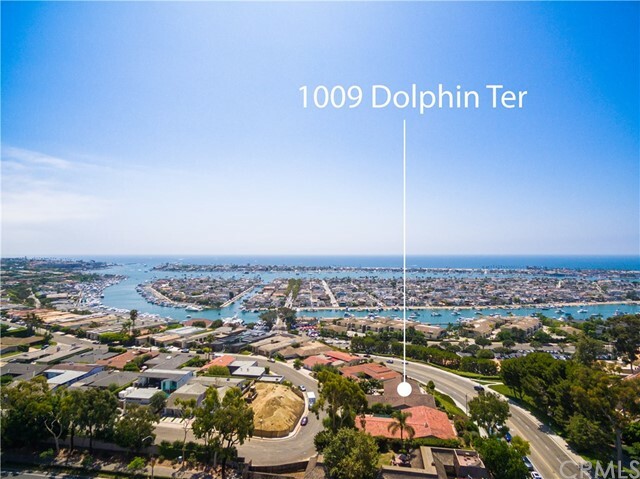 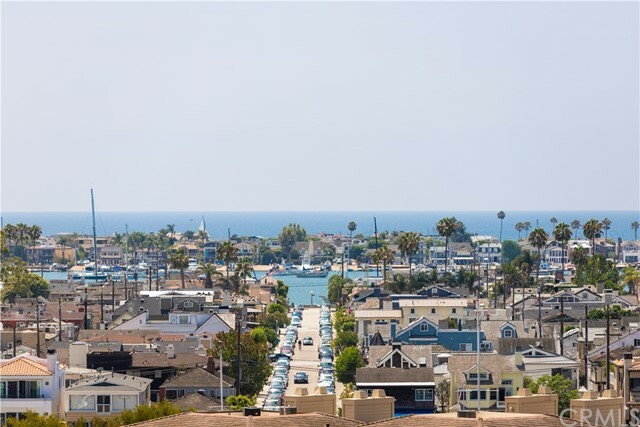 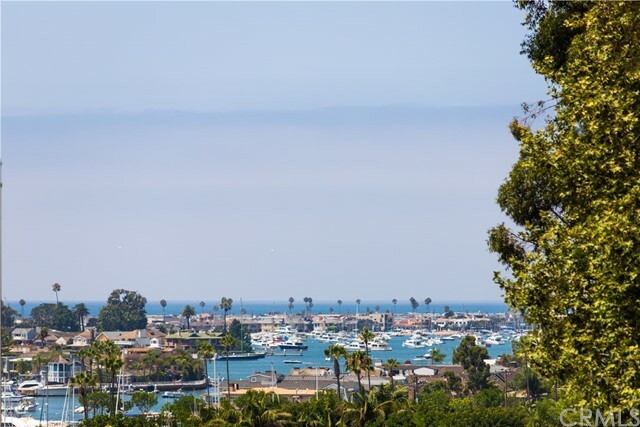 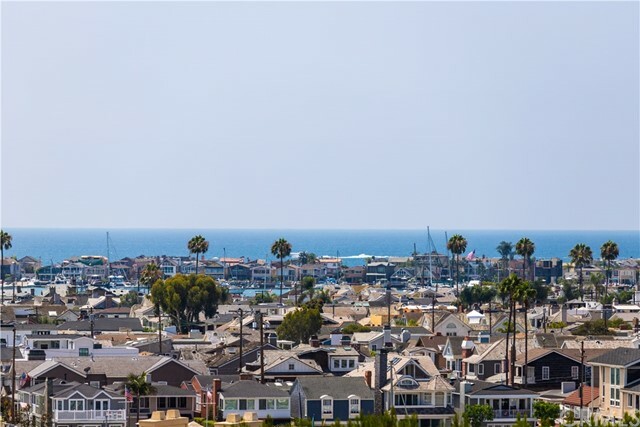 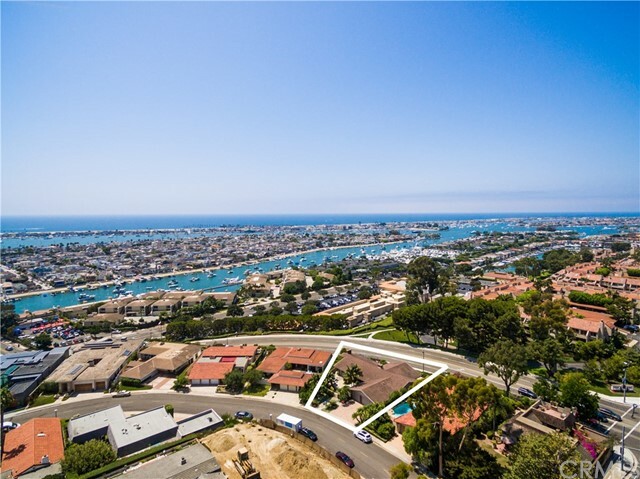 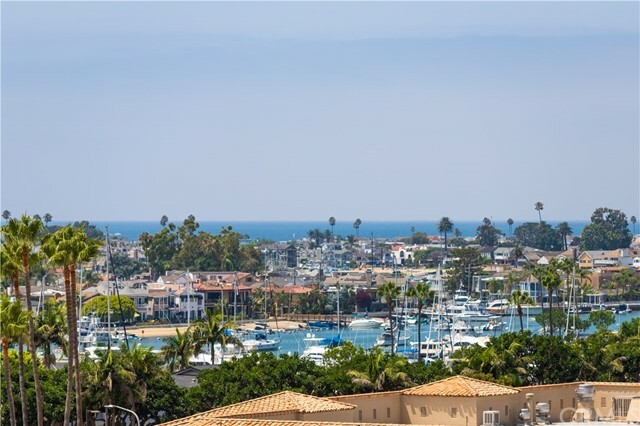 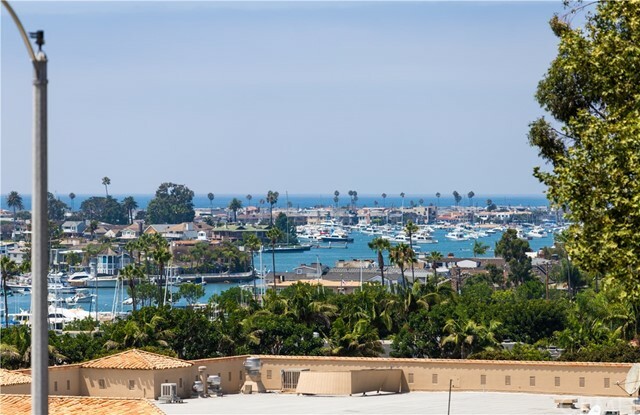 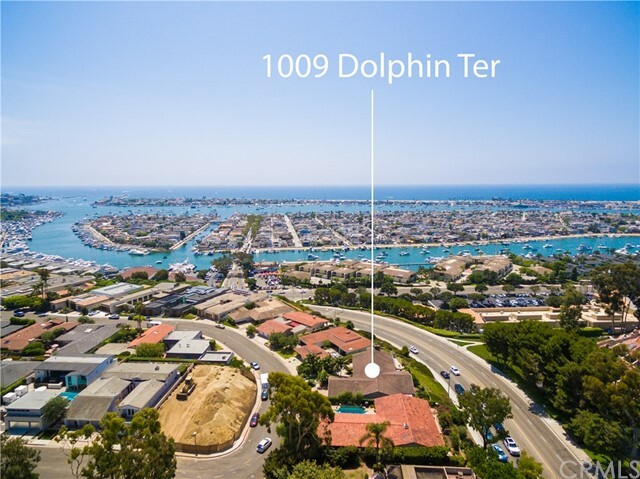 A buildable front row lot in close proximity to Balboa Island adds value; an elegant and refined interior provides a relaxing and comfortable lifestyle. 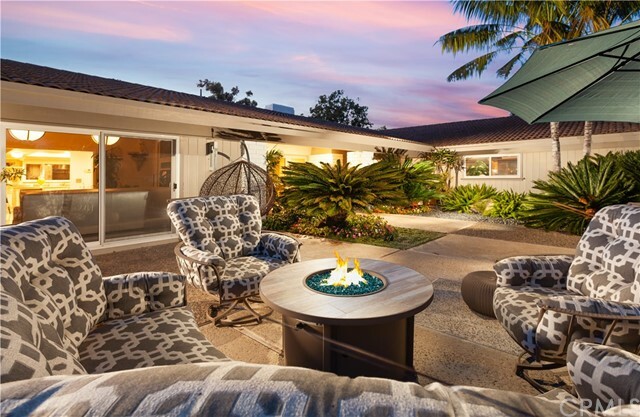 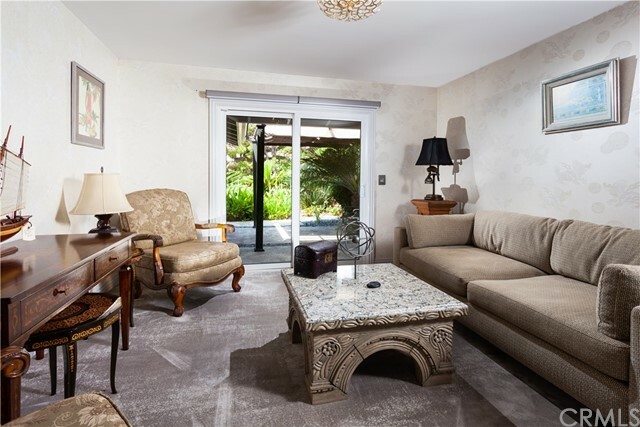 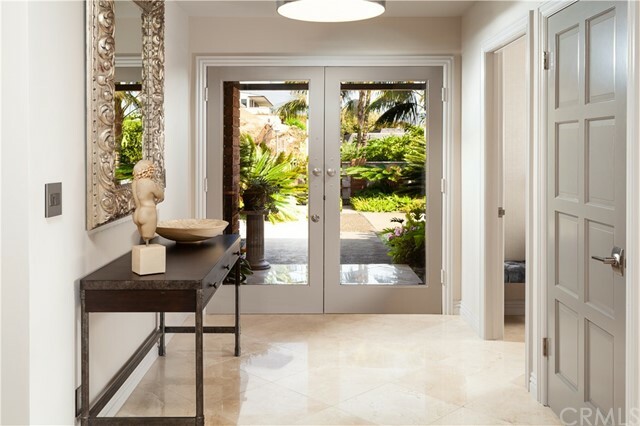 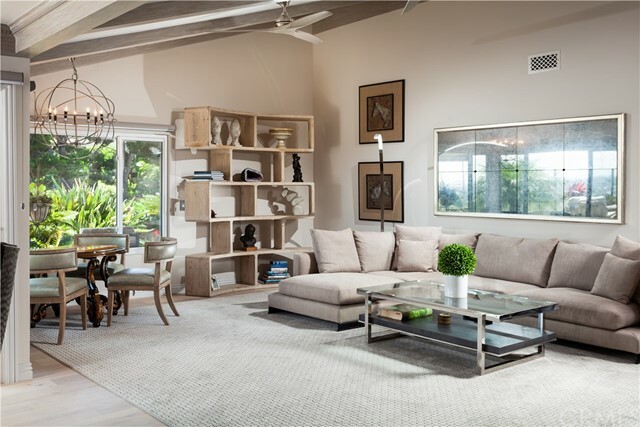 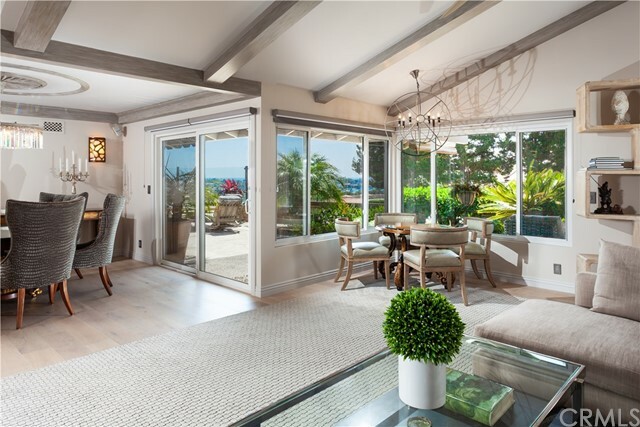 With a secluded entrance courtyard, expansive ocean view patios, and a grand living room with vaulted ceilings and walls of sliding doors, the home is a sophisticated venue for entertaining. 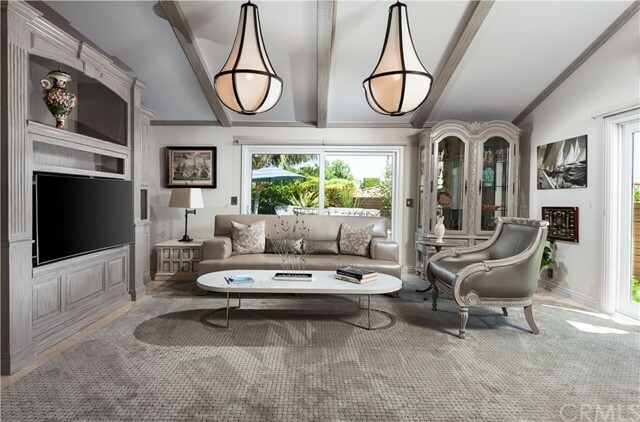 Crystal chandeliers, modern accent lighting, and a gorgeous, floor-to-ceiling, flagstone fireplace add to the appeal. 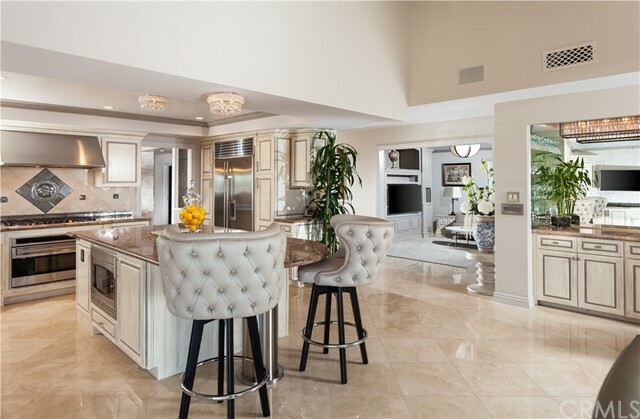 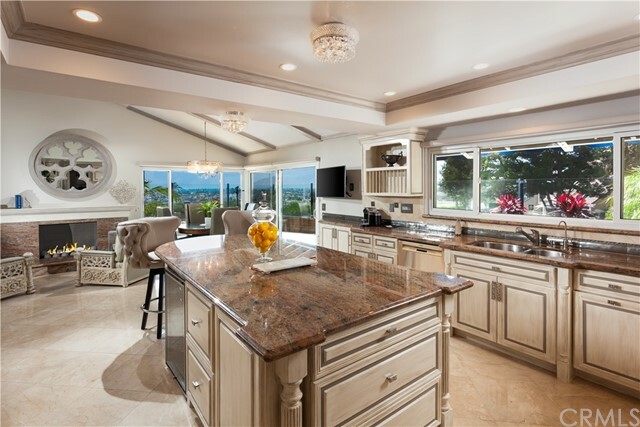 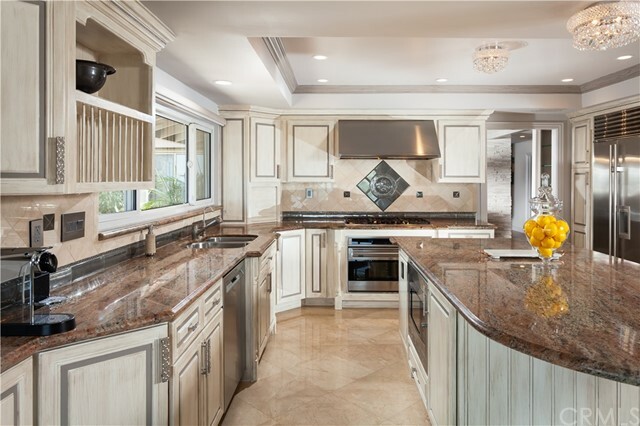 The renovated chef’s kitchen makes preparing large meals a relaxing affair, with its oversized center island, stone counters, and high-end appliances including a gas range and built-in refrigerator. 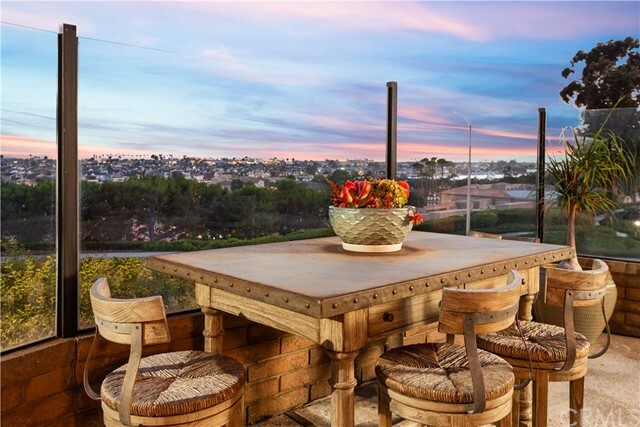 An adjacent morning room with a fireplace, vaulted ceilings and endless views is certain to be a favorite for the home owner; second only to an entertainer’s backyard that includes a custom bar with counter seating, glass rails and extensive natural stone. 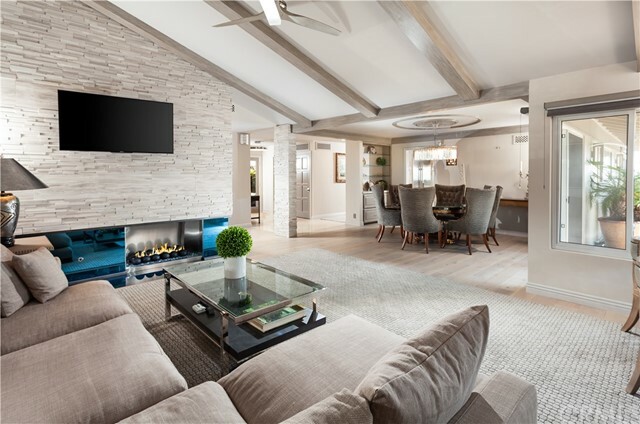 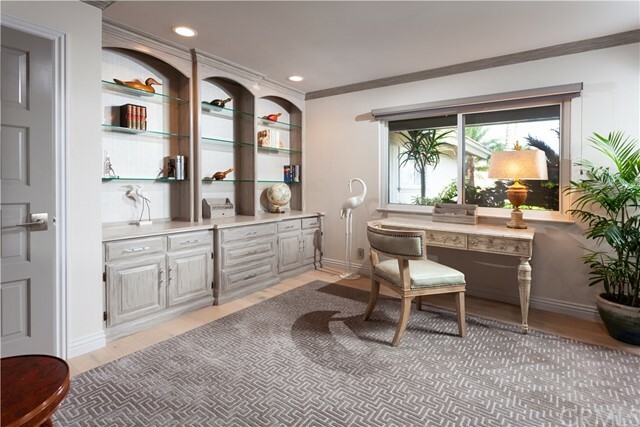 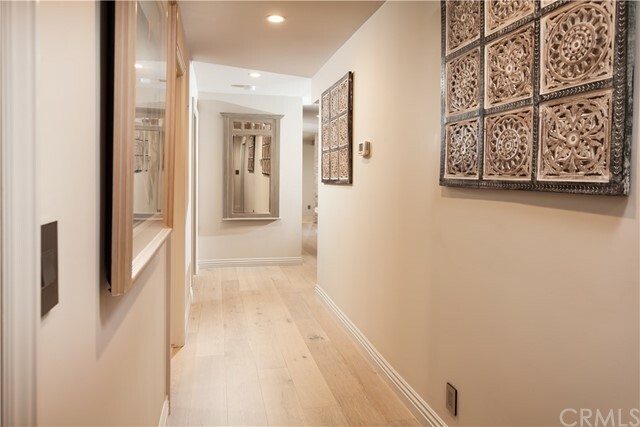 Beautifully renovated, this single level home also offers an office with custom shelving, large secondary bedrooms, and a luxurious master that hosts a spa-like bath with a walk-in shower. 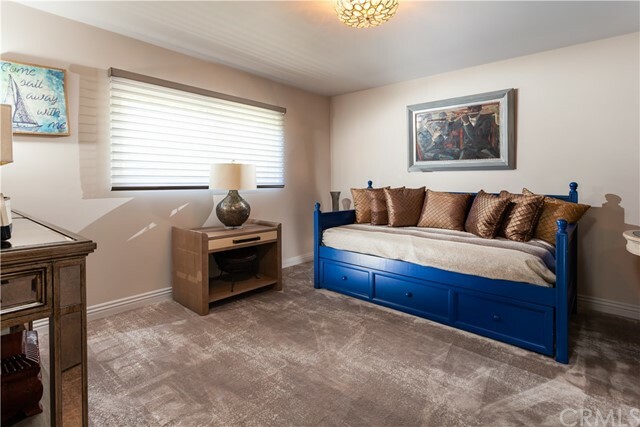 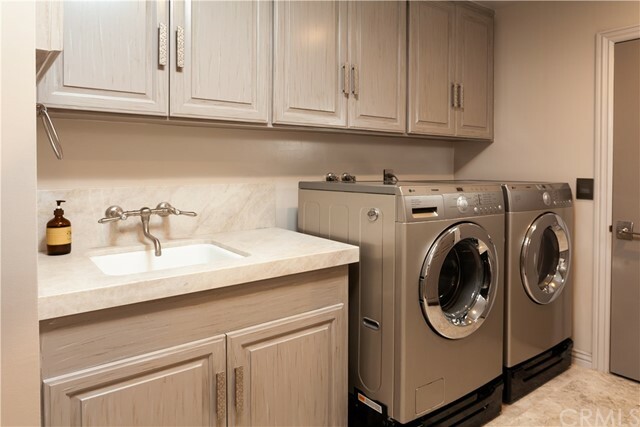 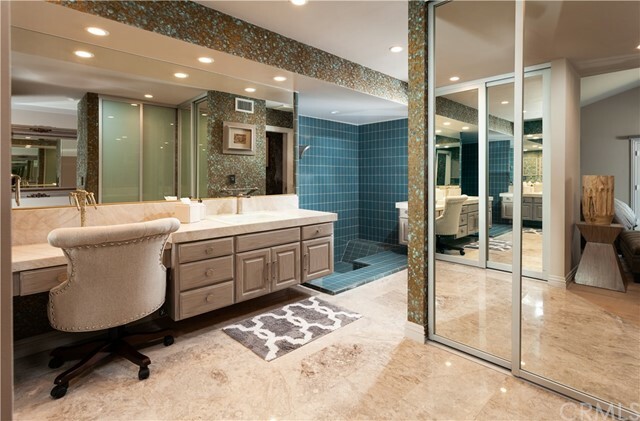 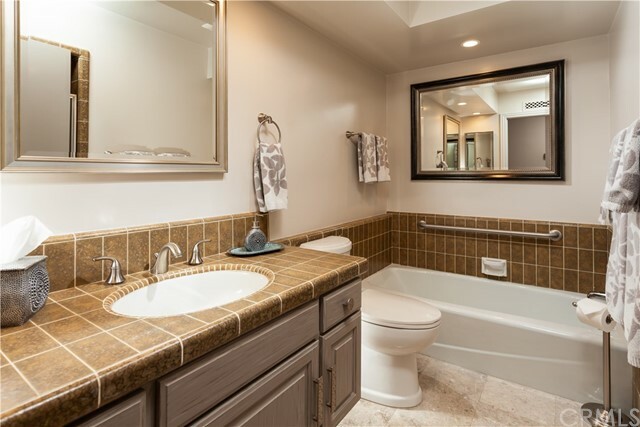 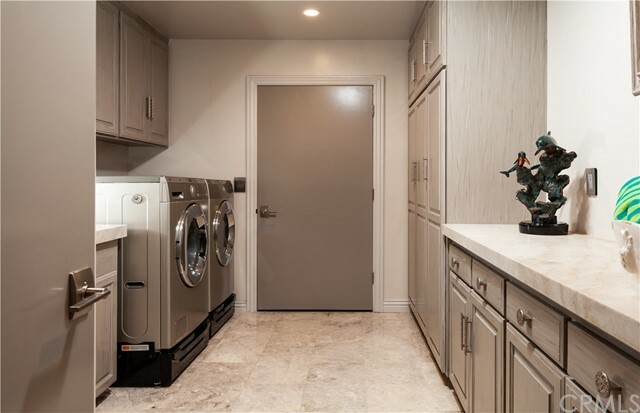 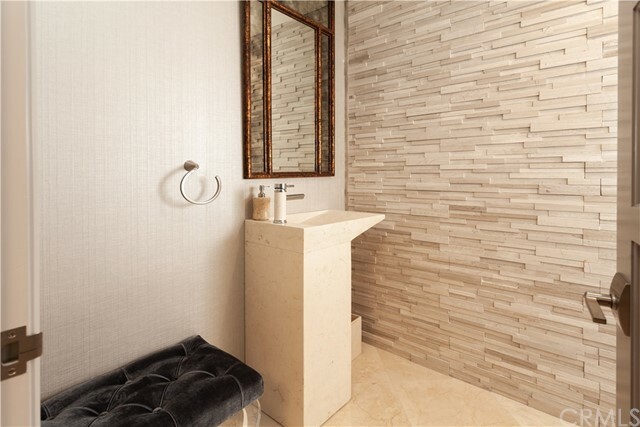 Located nearby great shopping and dining, this home also has new bathrooms with quartz counters, a laundry room with custom cabinetry, new electrical, and an attached three car garage with epoxy floors.